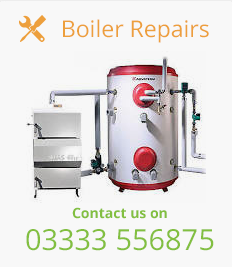 Bioman Services Ltd is an independent biomass boiler service provider; we provide specialist services for biomass systems including remediation, repairs, servicing, commissioning, parts, spares operation and full remote monitoring services. We operate biomass boiler plant right across the UK and currently manage and service several megawatts of biomass boiler capacity. We have remediated hundreds of biomass projects that were not operating to their full potential. 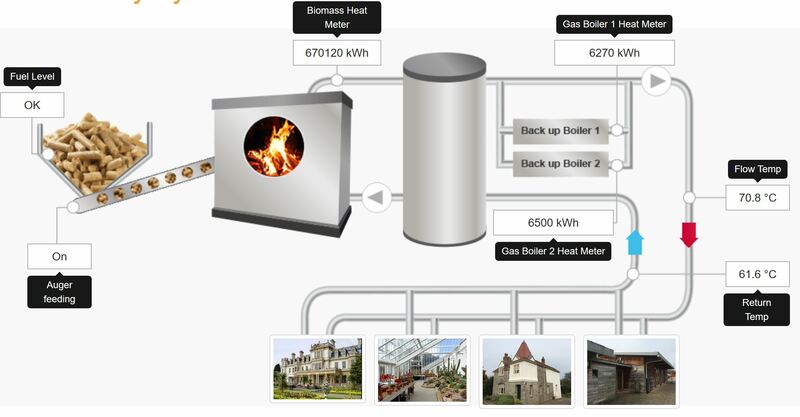 Our biomass services cover all makes and models of biomass boilers at all scales from kWs to MWs. Our technicians are supported by a back office staff knowledge base of boiler design, commissioning, management, electrical design, hydraulic design, control technology to combustion theory. Our field engineers have over 35 years of hands-on application with the installation, commissioning, repair and servicing of numerous biomass boiler technologies and manufacturers. 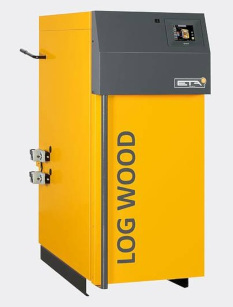 Our Engineers are certified and trained for most types of biomass boiler and can provide biomass boiler service levels to maintain original equipment manufacturer warranties.